Have you already taken a DNA test and received your results? In this hands-on workshop, Joyce Fingland of the Ontario Genealogical Society will show you how to post those results to two popular websites and find more matches. Take your DNA research to the next level! 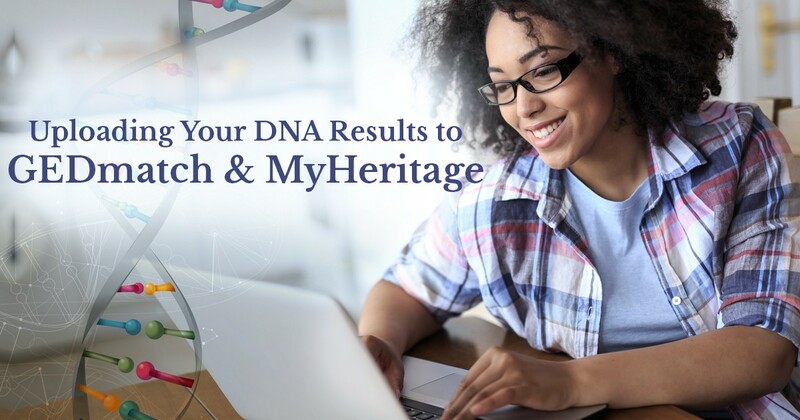 For this workshop, you’ll need a few basic computer skills and the login information from your original DNA test company. The session will take place in the Gates Training Room at the Isabel Turner Branch on Thursday, December 13, at 7 p.m. Seating is limited; please register in advance.